Online ordering menu for [INACTIVE] Derwood Pizza. 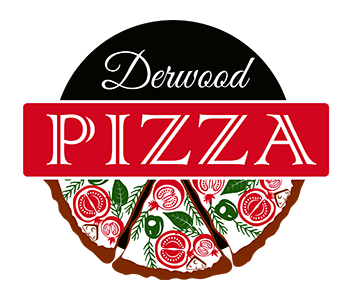 Come to Derwood Pizza for a counter-served pizzeria experience! Try our famously flavored crusts, such as sesame or garlic herb. Order our Special Pizza with some wings and salad! Located at the corner of Redland Road & Mill Run Drive, across from the Red Mill Shopping Center. Only a couple miles from the Montgomery County Airpark. Order online for carry-out and delivery today!